Science may have just discovered a way to get a read on your life span that has nothing to do with your sense of purpose or following health hacks. Nope, it all comes down to something that was predetermined for you: your period. Or, more precisely, how old you were when you got your first one. Sounds crazy, right? Believe it, sisters. 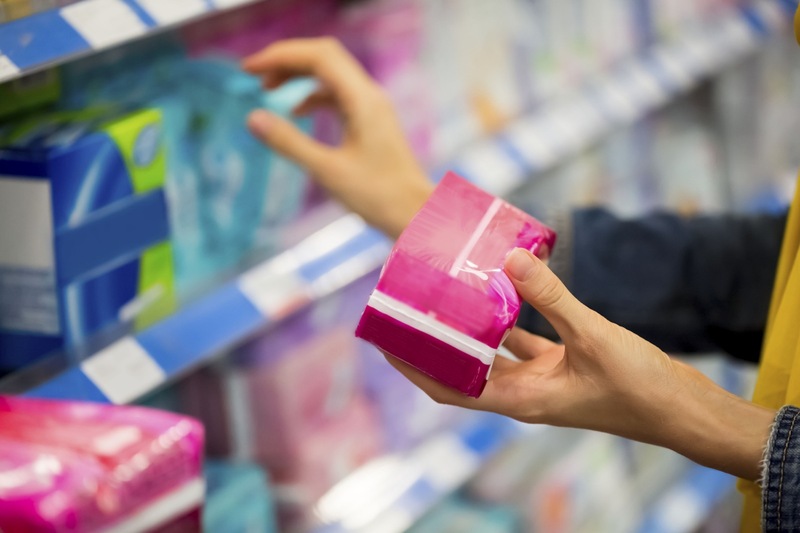 According to a new study carried out by the University of California San Diego School of Medicine, women who experience menstruation and menopause for the first time later in life — if at all! — are more likely to live to be 90 years old. 16,000 women from all ethnic backgrounds participated in the study, which took 21 years to complete, reports EurekAlert. Talk about commitment! The results “found that women who started menstruation at age 12 or older, experienced menopause at age 50 or older and had more than 40 reproductive years had increased odds of living to 90-years-old,” reveals Aladdin Shadyab, PhD, from the Department of Family Medicine and Public Health at UC San Diego School of Medicine. Of those surveyed, 55% lived to be 90 years old and joined the 1.3 million women in the United States who have hit the nine decade mark. The study also found that this number is “expected to quadruple by 2050” and, what’s more, Dr. Shadyab discovered that women who began menstruation after age 12 were less prone to health issues, like heart disease, and were less likely to be smokers or have a history of diabetes. The same goes for women who experienced menopause after 50. Although more studies need to be carried out to learn more about the effects that lifestyle, genetics and environmental factors have on how long we live, Dr. Shadyab is certainly up for the challenge. “Using my grandfather [who lived to be 102 years old] as inspiration, I am excited to take these results and continue to contribute to the science behind longevity!” she promises.